Read the full review of Otis Redding: An Unfinished Life at NPR. This year marks 50 years since Otis Redding died. He’d ignited the crowd at the Monterey Pop Festival in the summer of 1967; later that year, he and his band were en route to a show in Madison, Wisc., when their plane hit rough weather and crashed in an icy lake. Redding was 26 years old. Half a century later, Redding’s influence as a singer and spirit of soul music remains. 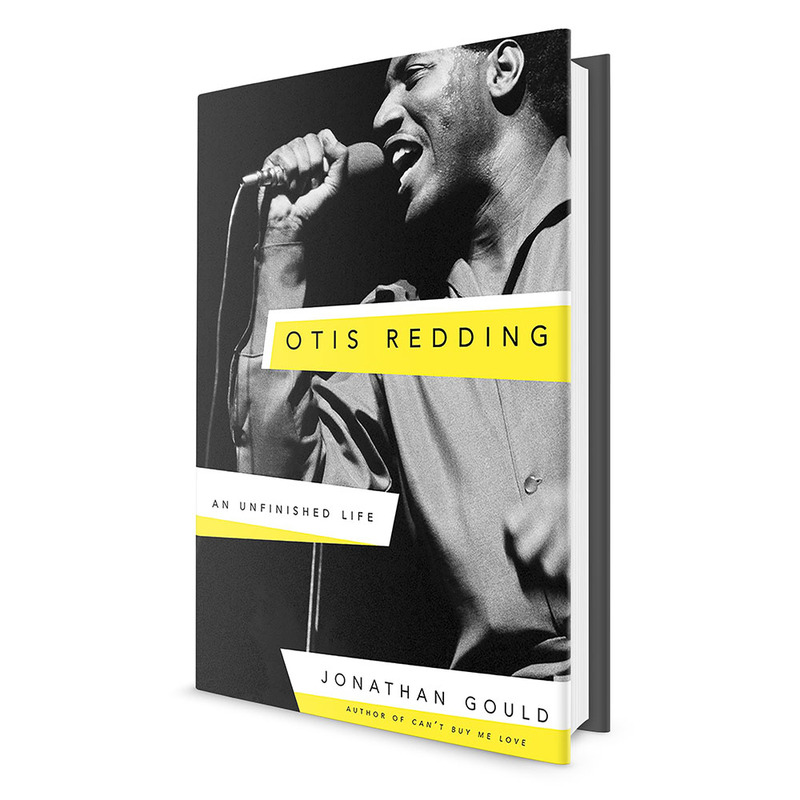 Author Jonathan Gould, who’s written a new biography called Otis Redding: An Unfinished Life, joined NPR’s Scott Simon to discuss the singer’s relatively short, yet profoundly impactful career. Hear their conversation at the audio link, and read on for an edited transcript. Scott Simon: You open your book with the most stunning quote from Bob Weir, who had seen Otis Redding at Monterey. Jonathan Gould: Bob Weir, of course, was the rhythm guitarist in the Grateful Dead, and his comment about Otis was that he was pretty sure that he had seen God onstage. I think that that sort of summed up the response of the whole crowd there, which had never really seen anything onstage quite like this. How did Redding walk into the door of Stax Records in Memphis? This is the Hollywood aspect of Otis’ story. He was a singer in a band that was led by a very flamboyant guitarist named Johnny Jenkins. They were managed by the young white college boy in Macon [Ga.] who eventually went on to manage Otis as well — but at that time, the whole focus of Phil Walden, his future manager, was on Johnny Jenkins. And Phil and a colorful character named Joe Galkin engineered an opportunity for Johnny Jenkins and Otis Redding to record at Stax Records in Memphis. The plan called for Otis to drive Johnny to Memphis from Macon, and then hopefully to find a chance to sing after Johnny had finished his work there.